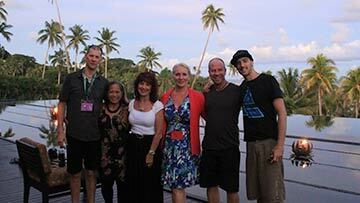 Become a crew member at Life & Wealth Mastery, Fiji. 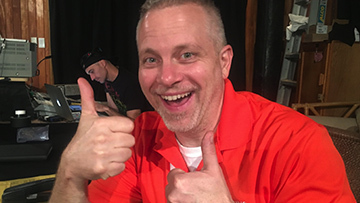 "As we continually take our live events to a new level of quality, impact, organization, and value, we want each of you to know just how special and profound your contributions are. As a valued member of our Crew Community, you are vital to the continued expansion of our mission to positively transform the quality of people’s lives." 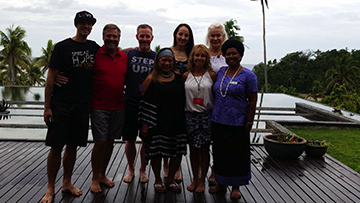 We’re inviting you to apply to crew Life & Wealth Mastery in Fiji. This is not an invitation given to just anyone – it is reserved for the best of the best, like you! 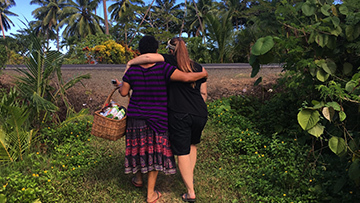 Apply today to join us for this incredible opportunity to serve and give back, to honor and support the journey of others, and to elevate your leadership skills, passion, energy, creativity, insights and talents in the picturesque island nation of Fiji. 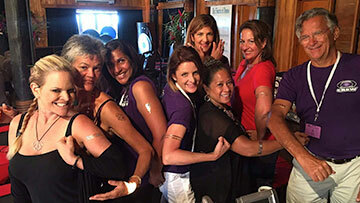 Hurry – there is only room for 2-3 self-starting, capable and loving souls to crew this event! Accommodations and meals created exclusively for the event team at premier Wasawasa Event Center. Massages overlooking the Koro Sea at Namale’s award-winning luxury spa. Enjoy a 50% discount for services at Namale’s Spa Sanctuary. 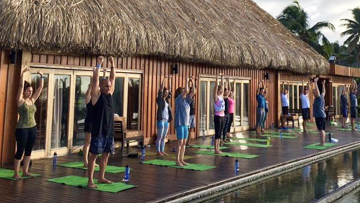 Yoga, rebounding, a breathwalk, waterfall hikes, volleyball and swimming in the lagoon. 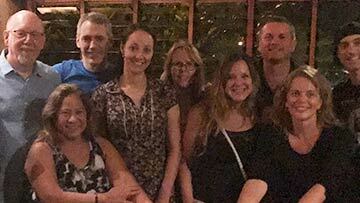 Working with a passionate team of like-minded leaders who are there to selflessly serve. 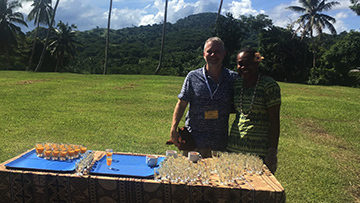 Working with an enthusiastic and loving Fijian staff who have set a new standard for service AND with a Bula spirit and energy. 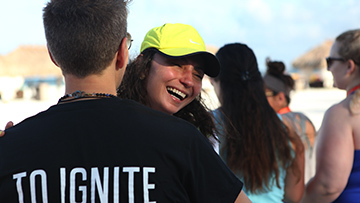 The ability to share your gifts with event participants as well as with the team. 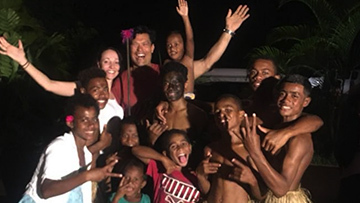 To crew in Fiji, you must have attended Life & Wealth Mastery, preferably in the current format that combines Life Mastery and Wealth Mastery. 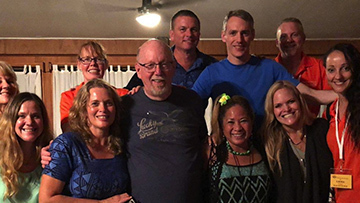 Because the team is small yet mighty, we ask that you have crewed Life and Wealth Mastery before in Fiji, the U.S. or Europe. Having crewed Unleash the Power Within or Date with Destiny will be considerations if you haven’t already crewed Life and Wealth Mastery. 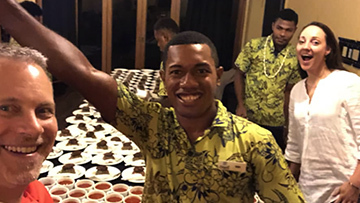 Due to limited time and staff, Fiji is not a training ground for crew – you will be expected to be able hit the ground running and already be trained in multiple facets of crewing an event. 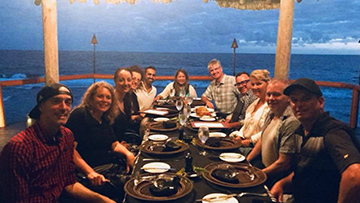 There are a lot of moving parts to Life and Wealth Mastery, so we ask all team members to be flexible, coachable and open to learning new and different ways of delivering world-class service. The program itself is seven days, and depending on your departure city/country, it generally takes a couple of days in travel time if you are crossing the International Date Line. 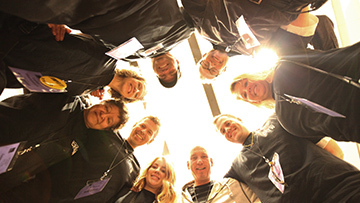 We ask that you arrive two days prior to the start of Life Mastery for prep and registration. 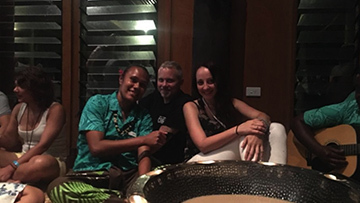 Crewing at Life & Wealth Mastery in Fiji is not limited to one specific role or responsibility, it is a dynamic experience that allows you a wide breadth of opportunities. Your duties will vary day-to-day and hour-by-hour to best serve the needs of the event. 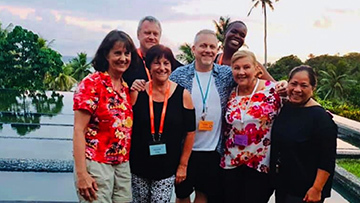 Everyone is expected to fill in in multiple areas as needed, working on a variety of tasks and with a variety of staff and attendees, ensuring you never have a dull moment. 1. What expenses am I responsible for? You’ll need to pay for your own airfare – booking early will increase the possibility of a lower fare. 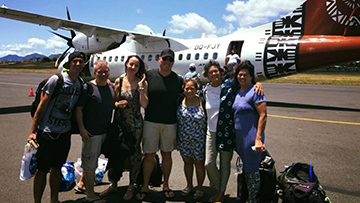 If you fly to Savusavu, there will be transportation provided to pick you up at the airport. If you are flying in to Labasa, which requires about an hour and a half taxi ride, we will attempt to coordinate it so you are riding with another member of the team to eliminate or reduce the fare. Average cost would be $120 fjd, or $60 usd. 2. What airport do I fly into? 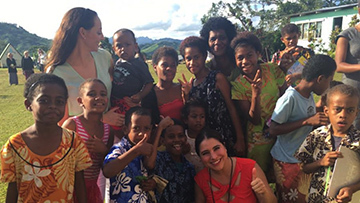 All international flights arrive in Nadi. 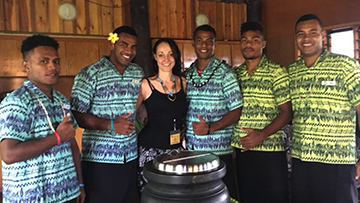 From there, you will need to book an inter-island flight to the island on which the event is held, Vanua Levu. If you book it all on one ticket, you won’t have to pay for excess luggage when you fly domestically. 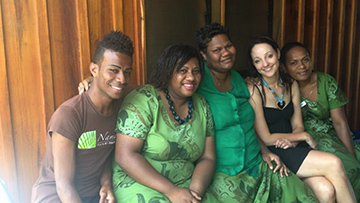 Savusavu airport is the closest to the Event Centre, about ten minutes away. Savusavu is a small airport, with smaller planes landing there. If flights are full, the option is Labasa. Refer to #1 for transportation details from Labasa. 3. Are there places to shop for things like toiletries, clothing or snacks? Shopping in Savusavu is very limited. Don’t expect anything like a Whole Foods or Target. We suggest that you pack what you need. For any food items, please go to http://www.baf.com.fj/services for customs regulations on what can be brought into Fiji. If you have any questions about what to or what you can bring, you can email margaret.irving@tonyrobbins.com. 4. Will I need to convert currency? Yes, if you want to shop in town or purchase crafts at a craft fair that is held at the event center. There are places to exchange currency at Nadi airport, or in Savusavu. Common ATM’s are ANZ and Westpac. 5. What clothing should I pack? You will be given two Crew shirts when you arrive. They can be laundered as part of the complimentary laundry service. Bring bottoms, such as trousers, shorts or skirts of appropriate length. There will be one day where there will be a church visit in the villages, so feel free to bring some island wear. 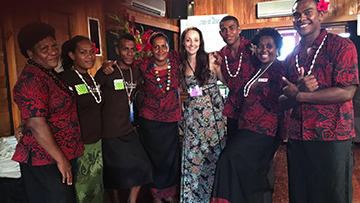 Women should cover their shoulders and knees for this experience and to respect Fiji tradition. Also, no need to bring a lot of footwear, and nothing fancy. We take off our shoes when we enter any room, including the Main Room. And the grounds can be muddy and dusty. A comfortable pair of sandals or flip-flops will be fine. You should bring a pair of trainers/sneakers for the poles and outside activities. 6. Will I be able to cleanse while I am there? No, because it is important that our team members are alert and in peak physical condition to support participants. You will have an opportunity to have some of the juices and nutrition if there is extra after the participants have been served. 7. Is it possible to arrive prior to the designated reporting day or stay after the designated departing date? Yes, if there is space available. If it is not within the designated reporting dates, then you would be responsible for additional nights at about $125/night, which includes meals and accommodations. Prior to booking your flight outside of the designated dates, please email margaret.irving@tonyrobbins.com to find out about availability. 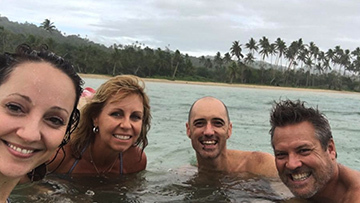 Waking up in Fiji is an experience unto itself – breathing in the fresh ocean air, listening to the calming cadence of the waves, bathing in the breathtaking first light of an island sunrise – and this is only the first moments of each day. 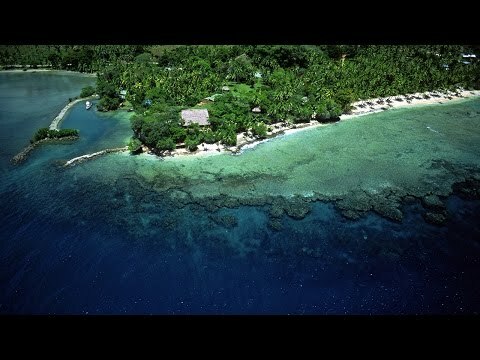 See below what other magic awaits you in Fiji.